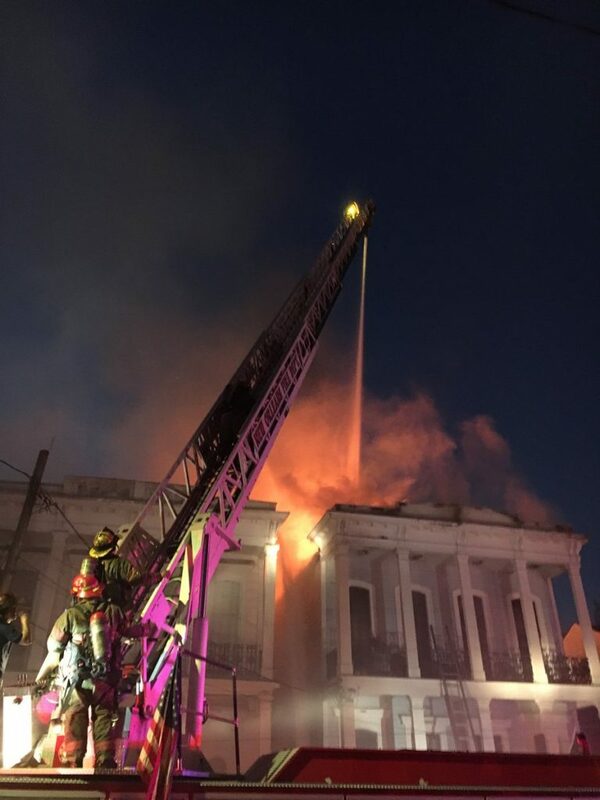 New Orleans firefighters are battling a five-alarm blaze at Baronne and Felicity streets that started early Monday. 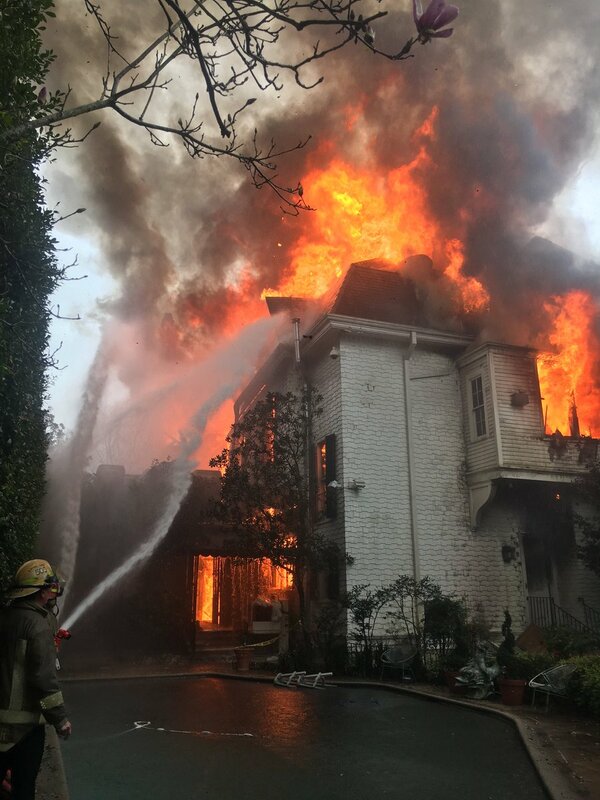 Four people were rescued after the fire quickly spread from a vacant camelback to nearby apartment building, WWL-TV reported. 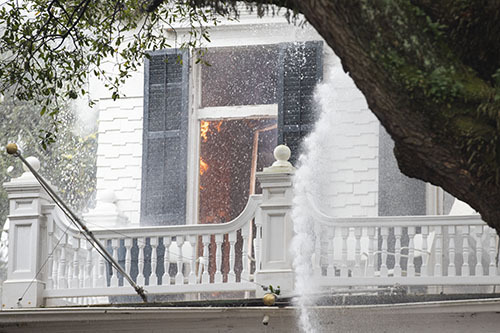 New Orleans Fire Department firefighters battled a seven-alarm blaze that threatens a notable historic building in the 2500 block of St. Charles Avenue on Wednesday morning. 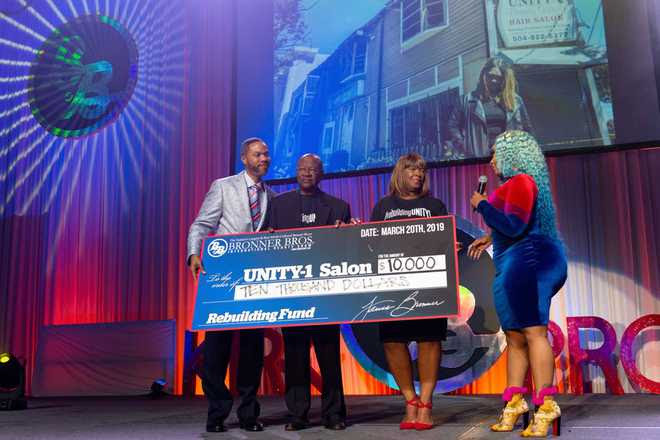 The 150-year-old mansion, the home to several kings and queens of Carnival, was in danger of collapse Wednesday morning, NOFD Superintendent Timothy McConnell said. The fire was brought under control 1:45, but the mansion’s three residents lost their home. 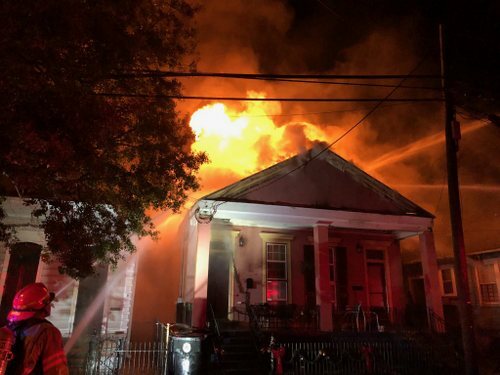 Five people were displaced after a three-apartment house on State Street caught fire overnight, New Orleans firefighters said Thursday morning. 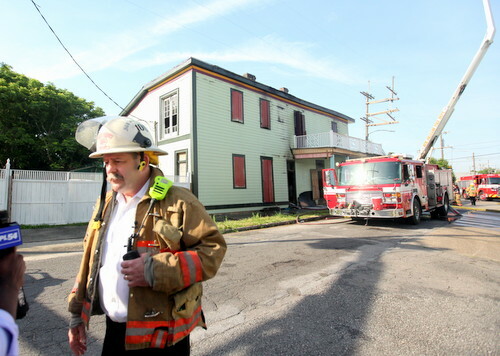 A firefighter was injured while battling the blaze. 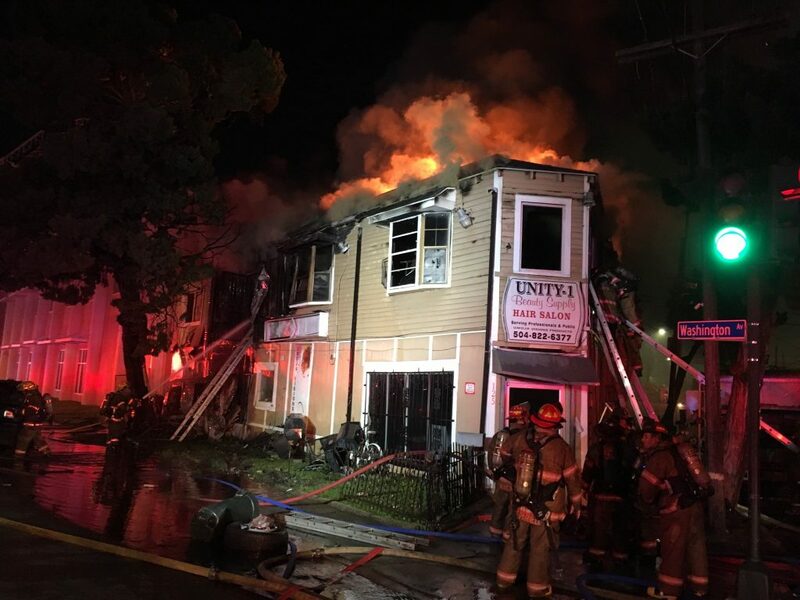 The fire at 2433-35 State Street was reported at 12:55 a.m. Thursday, Jan. 10, and the first firefighters arrived six minutes later to find a two-story masonry veneer multi-unit residence fully engulfed in heavy smoke and fire. 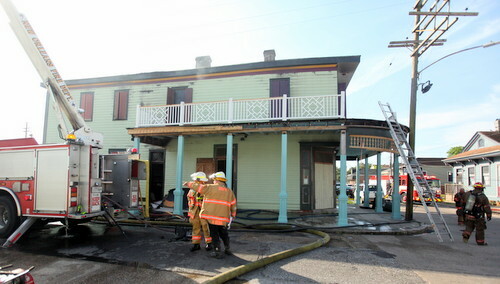 A fire that broke out Thursday night in the Irish Channel left one man critically injured, the New Orleans Fire Department reports. 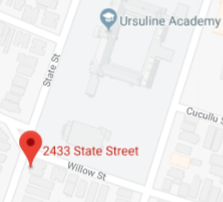 An emergency call at 8:51 p.m. on Thursday, Jan. 3, reported a “fire with possible persons trapped” at the corner of Constance and First streets. 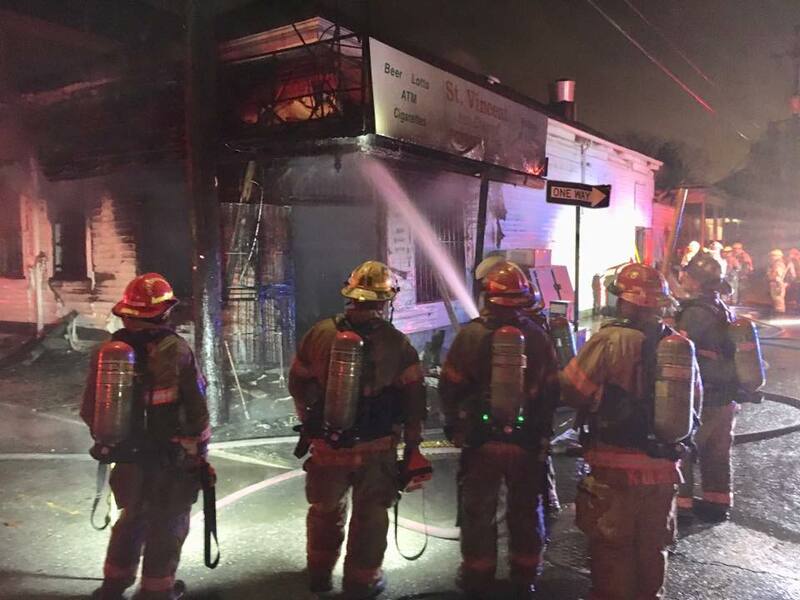 Dispatched at 8:52 p.m., the first New Orleans Fire Department company arrived at 2372 Constance St. at 8:56 p.m. and found a small corner grocery store already heavily involved. 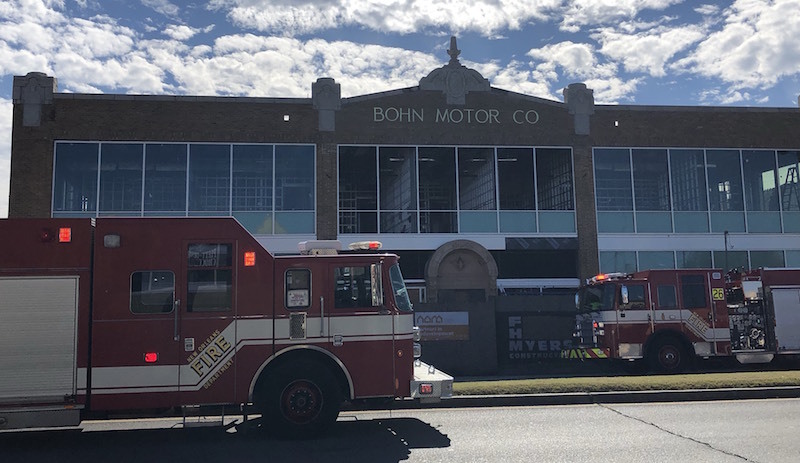 A second alarm was requested immediately upon arrival. 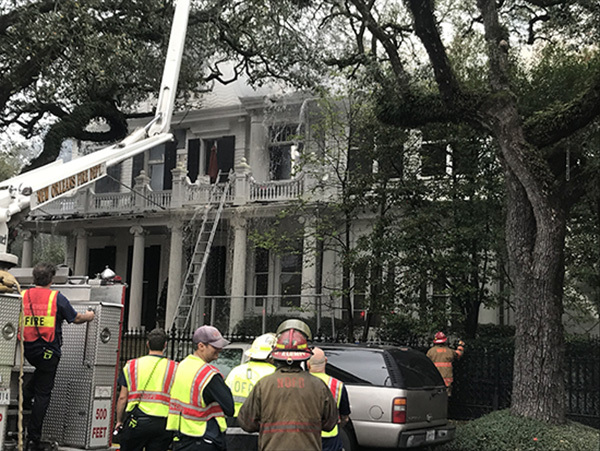 A large, multi-unit home on Freret Street caught fire Friday morning, but New Orleans firefighters were able to extinguish it quickly enough to save the structure and no injuries were reported, authorities said.